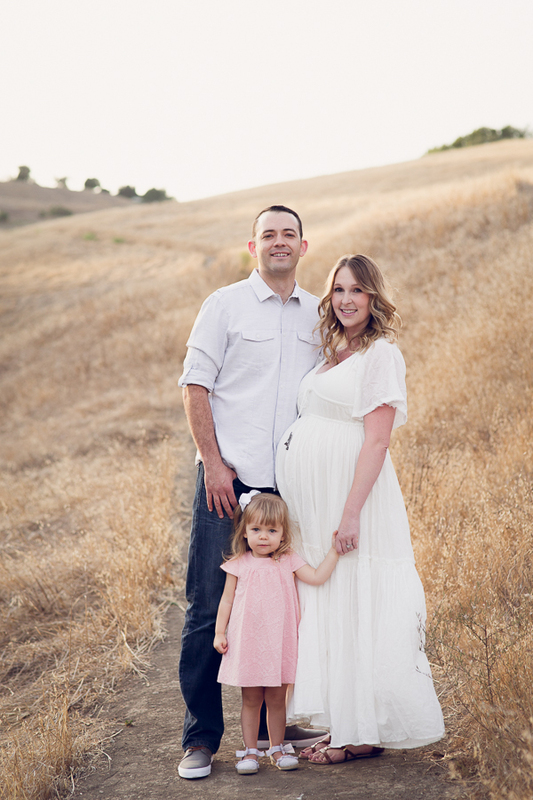 This sweet family came to me through a previous client. And they were so so adorable! We used a favorite FreePeople dress from my Mama collection for the mini session. 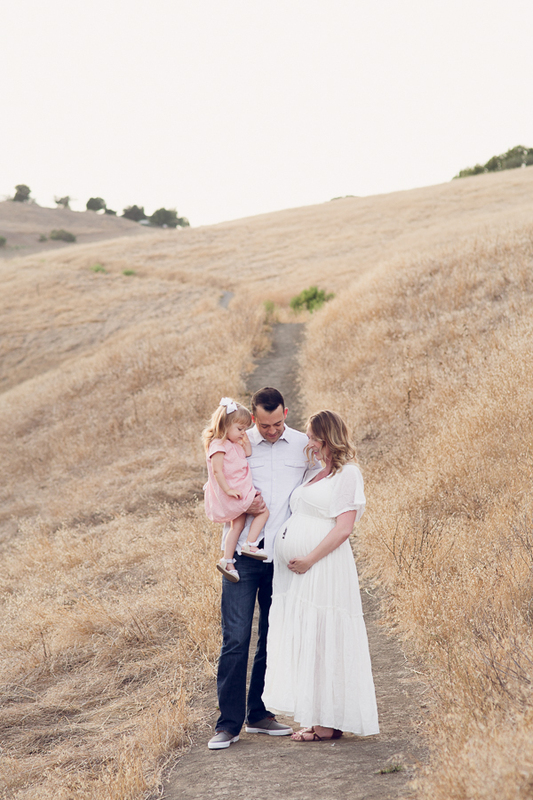 We met in one of my favorite Pleasanton location to do our maternity session before the sun set. And celebrate the last moments as a family of three before becoming four! 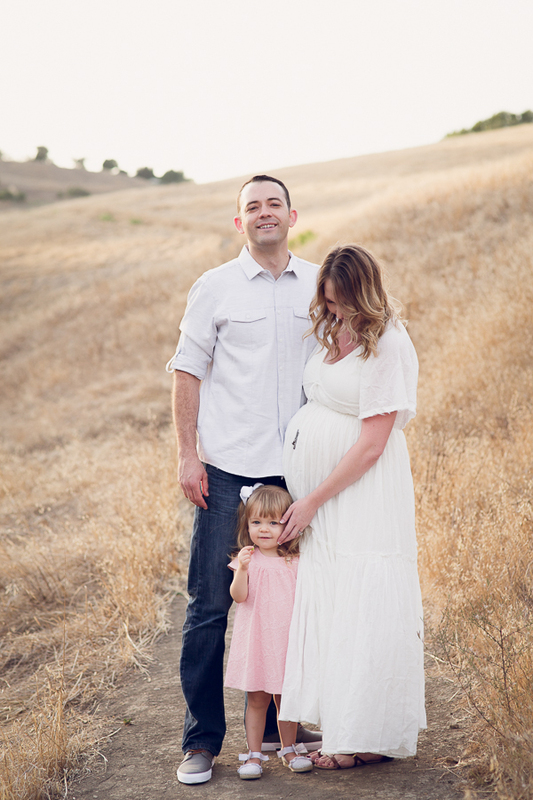 They are expecting another sweet baby girl and I cannot wait to get her into the studio! Enjoy some of my favorites from our outdoor session!